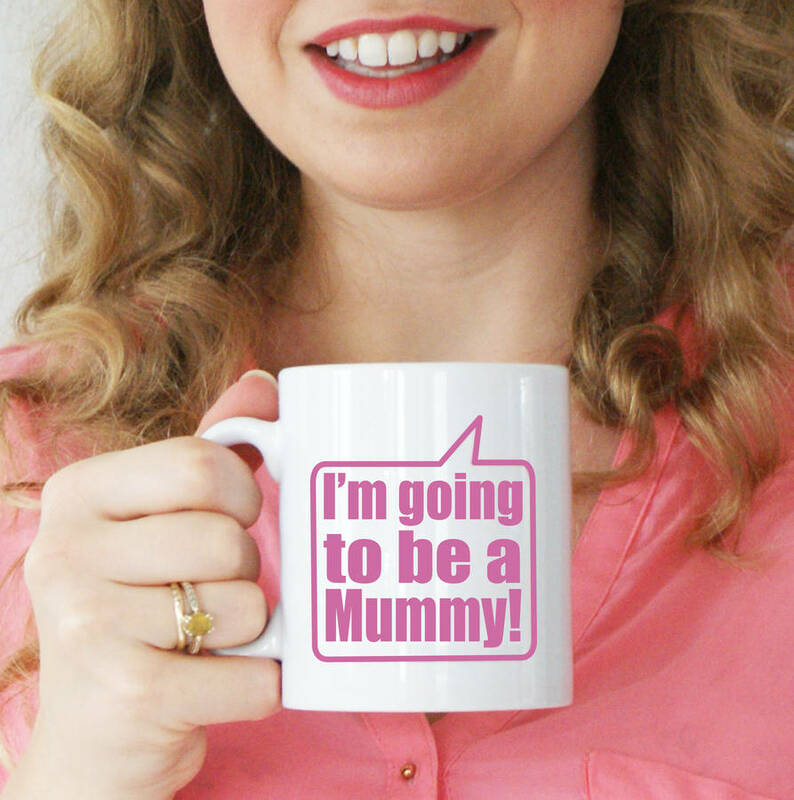 Our speech bubble mug is the perfect way to announce the news of a new baby. A lovely way to share the news of your new arrival to friends and family. They also make lovely gifts for children to give to Mummy. They would also make a lovely baby shower gift. 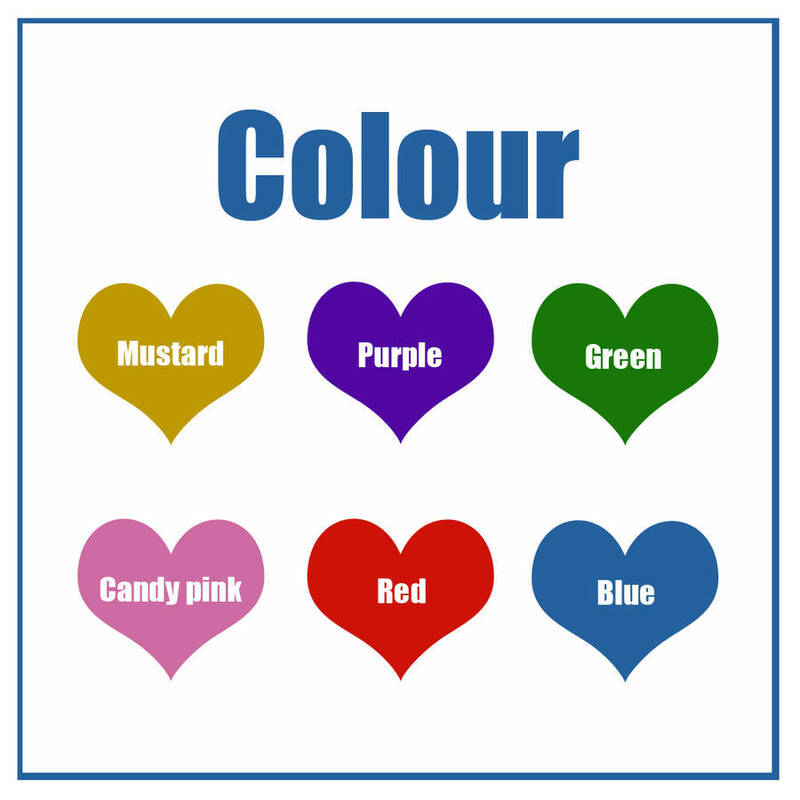 You can personalise the mug with your choice of words for example, 'I'm going to be a Mummy' on the front and on the back, 'Love from Rupert' or 'I'm Ellie & Joseph's Mummy', on the front and 'we love you Mummy' on the back. We can print anything you choose! They make a lovely gift for birthdays or Christmas too. We also have I'm going to be an Auntie and Nanna mugs too. 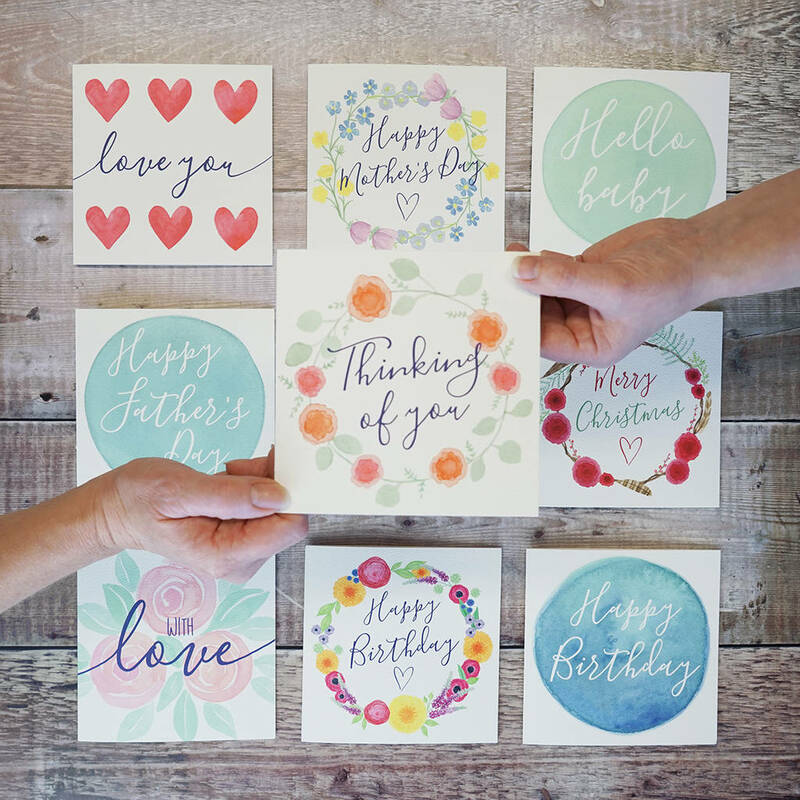 You can also add a card and add a handwritten message inside and send to the recipient for you just select the option in the drop down on the right. Will arrive wrapped in bubble wrap and packaged in protective box. You can add gift wrap, a card and send direct to the recipient. We can also add a hand written message inside the card. 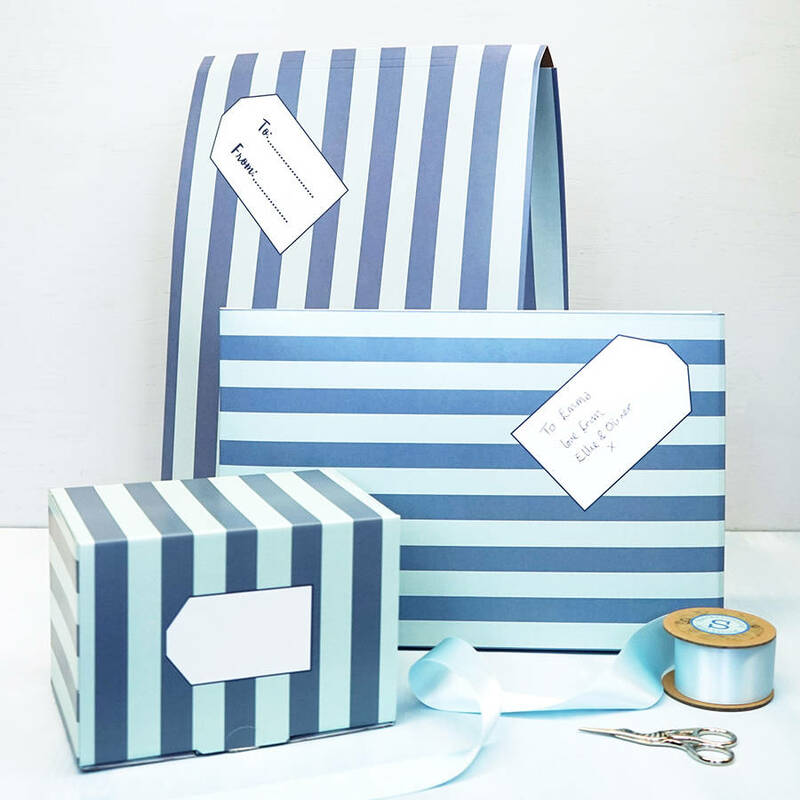 We have a range of gift wrap available so will choose the most appropriate size for your gift. Please make sure you check all of the details and spelling as we cannot exchange or refund personalised items. Buy more than one item from Sparks Living and there is only one delivery charge! 100% ceramic, microwave and dishwasher safe. This product is dispatched to you by Sparks Living.